Microsoft's upcoming Windows 'Blue' update could merge desktop and mobile. For the first time in many years, Microsoft has a vision. In November 2012, CEO Steve Ballmer proclaimed that Microsoft (MSFT) is no longer just a software company that licensed its operating system to PC makers to use as they pleased. Instead, Microsoft is now a devices and services company that develops its own end-to-end experience for consumers. Ballmer said Microsoft wants to maintain firm control over how its products are used. Microsoft provided the first glimpse of how that plan might come together two weeks ago, when it unveiled its new strategy codenamed "Blue." The company promises to roll out more frequent and more incremental updates of Windows, Windows Phone, Office and Xbox software. More than that, those updates will be coordinated across Microsoft's multiple platforms, to get all customers' "devices, apps and services working together." Instead of a mishmash of systems out there using outdated Microsoft software with glaring compatibility issues, "Blue" could ensure that Microsoft's own products evolve at the same rate as the rest of the tech world. If this is starting to sounds a lot like how Apple (AAPL) and Google (GOOG) do business, that's intentional. But Microsoft's plan may be even better than anything Apple or Google currently have to offer. If -- and it's still a lofty if -- there's a shred of validity to rumors that Microsoft will merge the Windows and Windows Phone platforms, "Blue" could end up being a huge deal. Dissolving the barrier between mobile and desktop would be nothing short of impressive. That would mean the main difference between Microsoft's products would be the size of the hardware they run on. It's the post-PC concept at its ideal peak. As the rest of the tech world tries to merge desktop and mobile computing, Microsoft is in a favorable position to get there first. A single, unified Windows experience across PCs, tablets and smartphones could make Blue a world beater -- even if Microsoft isn't remotely controlling the mobile market at the moment. Microsoft still has 90% of the PC market in its corner, and it has the ability to move towards mobile-PC convergence from its strong base of more than 1 billion loyal customers. Now is the time for Microsoft to act. In the past, the company was not structured to address a challenge like this. To even be in a position to attempt to break down the walls between mobile and PCs, Microsoft needed the ability to do a few important things. First, it had to exert tight control over the third-party apps that run on its devices. Windows store -- check. Second, Microsoft had to establish specific hardware guidelines for partners looking to build Windows and Windows Phone products. Surface and the Nokia partnership -- check. Lastly, the company had to speed up its product cycle so that it could swiftly right its wrongs if need be. Blue -- check. The last point is a big one. Although Windows 8 presented some innovative ideas that made futurists drool, the final execution was flawed, inconsistent and incomplete. Now sales are slumping. Thanks to the advent of digital software distribution and Microsoft's plans for frequent updates, Microsoft has the chance to avoid another Windows Vista situation where it had to rush out Windows 7 months ahead of schedule to stop the bleeding. Of course, the greatest product in the world means little if a company can't make money off of it, and a large chunk of Microsoft's cash flow comes from selling Windows as a standalone product. But if Microsoft wants to get ahead of Apple and Google, it has to think outside of the box. 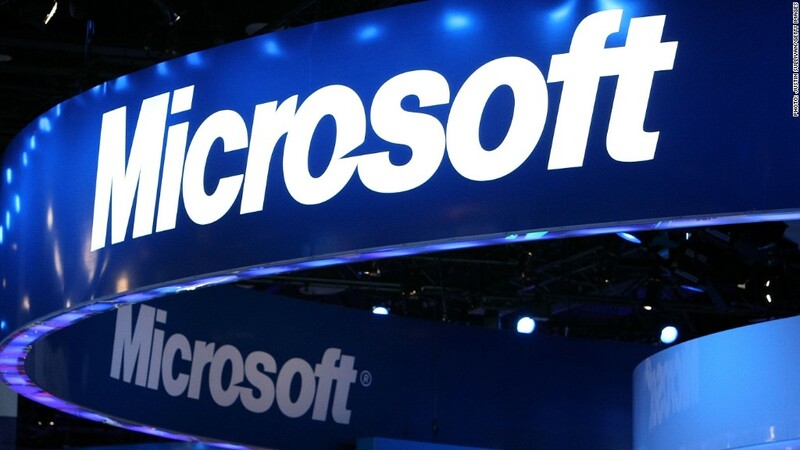 Eventually, that means Microsoft will have to find a way to offer its software and operating systems to consumers at no cost and find other ways to make money, says Al HIlwa, analyst at IDC. 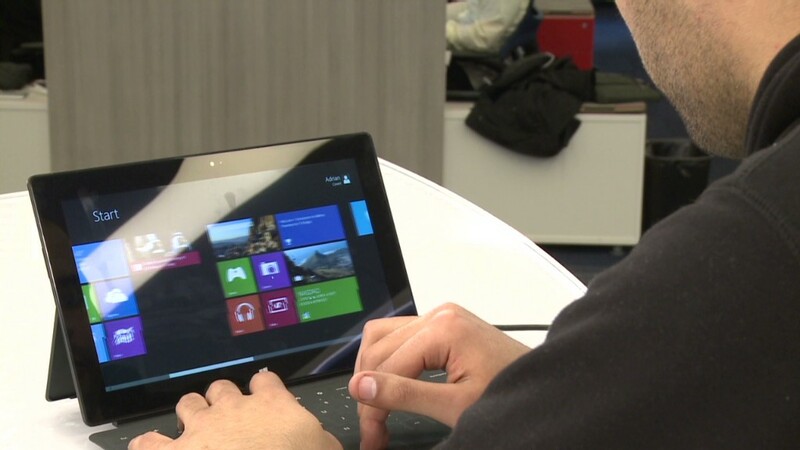 That would mean further growing its Surface line of hardware, services like Skydrive, and its app stores. "It stands to reason that if Microsoft's revenues over the years shift from software and upgrades to devices and services, big releases are no longer necessary," says Hilwa. "A more incremental approach to feeding new technology into devices is more appropriate." That could be the glimmer of hope Microsoft needs to push forward with "Blue," proving that it's possible for the company to shed it's once-successful identity in hopes of creating a new -- very successful -- one.